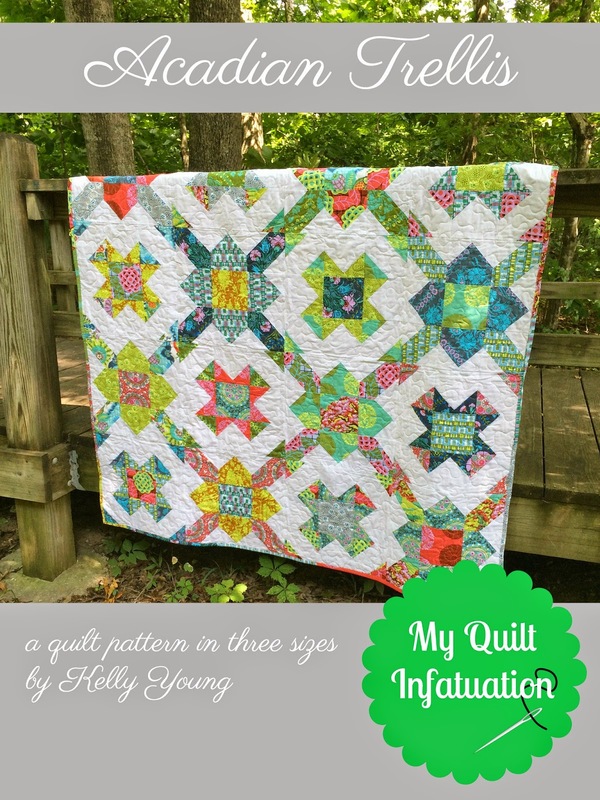 My Quilt Infatuation: A New Pattern Available! It is a gorgeous pattern. I bet you will sell lots. Great pattern - can have lots of fun with this.